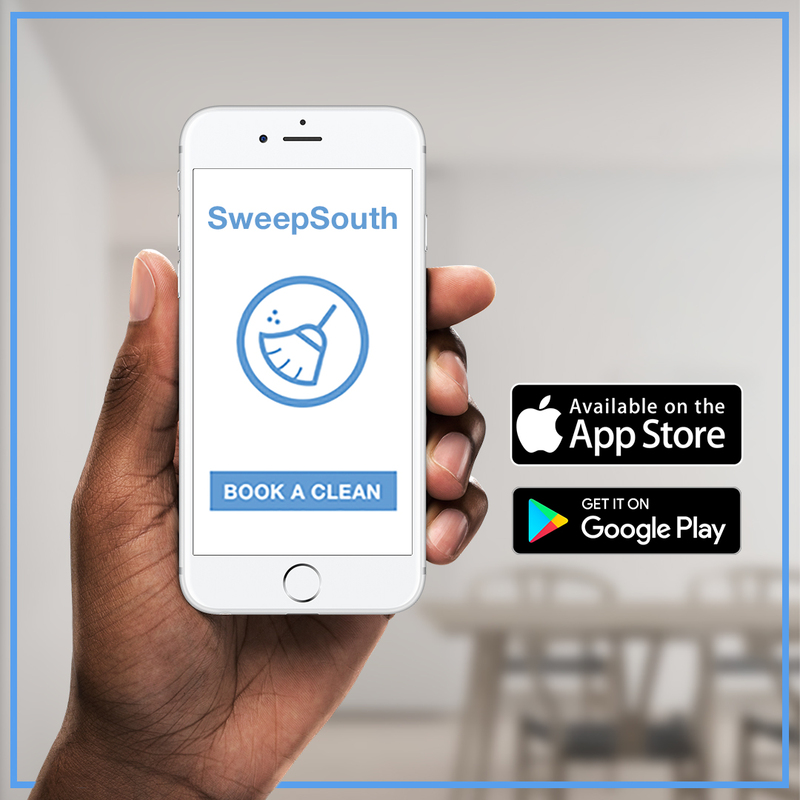 Coming Soon to SweepSouth – Introducing RoboSweeps! These smart robots are 3x faster than our human cleaners, play an uplifting music playlist while on the job and are 100% waterproof too (for all those dishes). Our team of cleaners are 100% irreplaceable, why don’t you see for yourself? Book a professional home clean here!